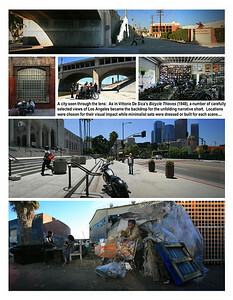 A remake of the 1948 Italian Neo-realist classic, 'Bicycle Thieves (1948),' this short film was a modern update taking place in contemporary Los Angeles. 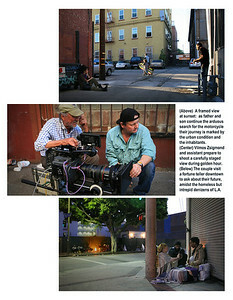 Fred Goodich, ASC, wrote and directed this while celebrated DP, Vilmos Zsigmond, ASC (Academy Award winner for Close Encounters (1978)), lensed this short film with a Sony F-65. 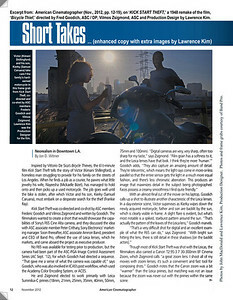 The story takes place all over Los Angeles where a father goes in search of his stolen motorcycle and along the way encounters the people and places of the modern metropolis of Los Angeles. 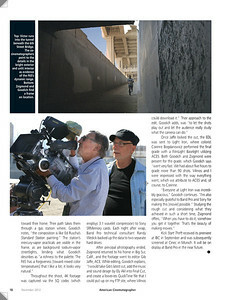 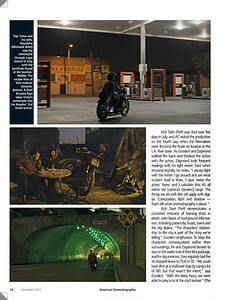 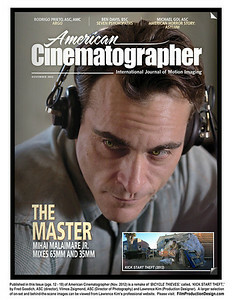 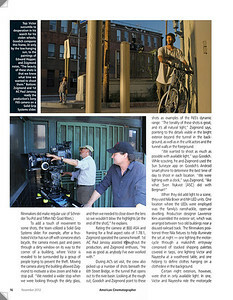 This was an excerpt from the Nov. 2012 issue of American Cinematographer Magazine.